Hello! 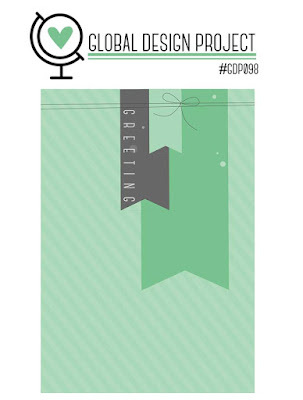 Today I am creating for the Global Design Project challenge #GDP096. Tanja Kolar is an amazing designer and her beautiful dragonfly card is stunning, don't you think? 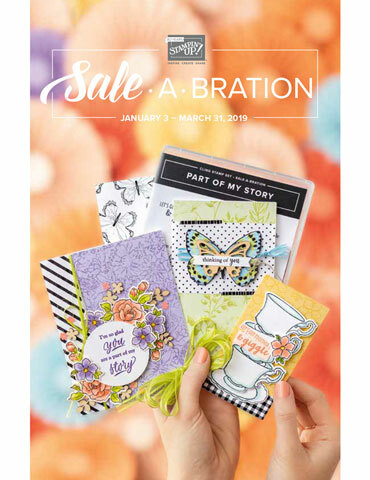 I could not wait to CASE her and create my own dragonfly card. CASE means to Copy And Selectively Edit. I used Tanya's layout, changed some colors and added a little "Krista" flare to create my own version. 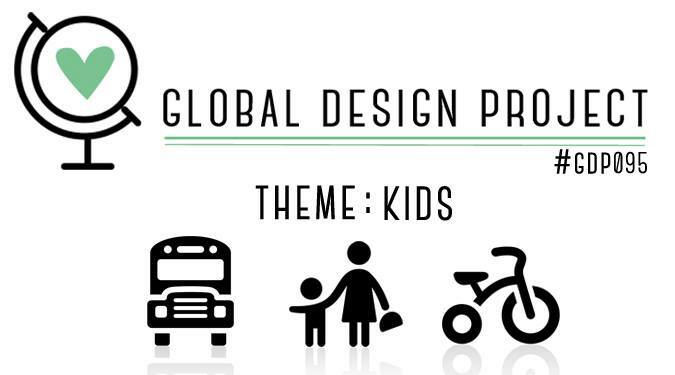 Visit the Global Design Project each week to see a new challenge. 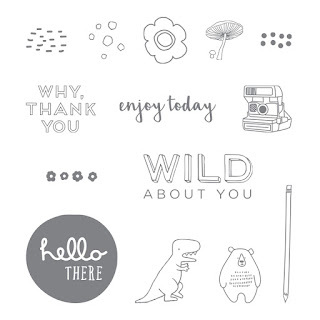 We have a very talented design team over at the GDP, you will be inspired! If you are creating please share! Full details are at the GDP site. Join the Crafty Carrot Collective Stamp Set of the Month Program. Hello my friends! 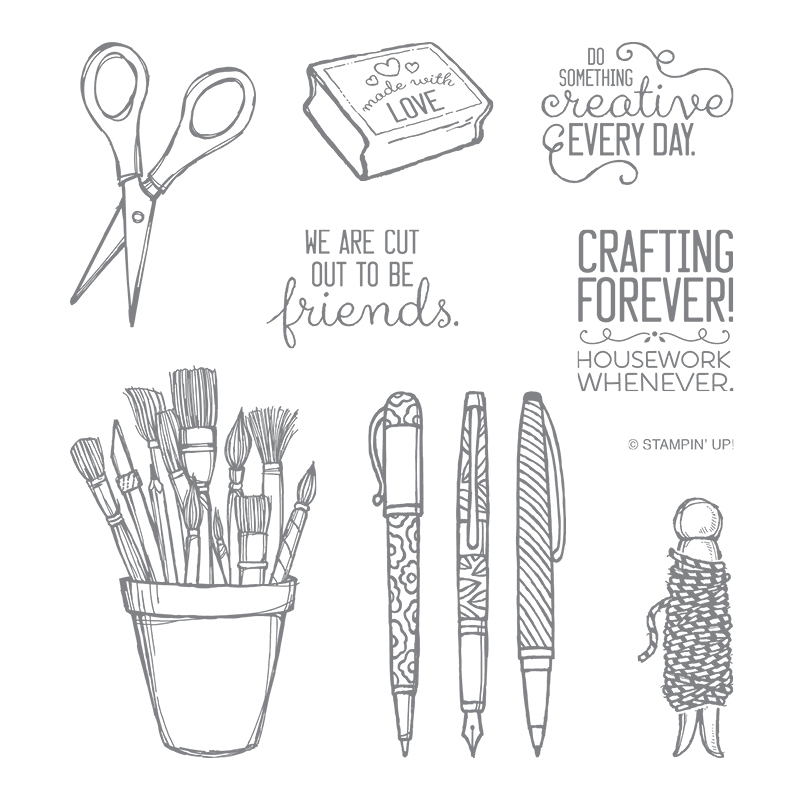 Today the Crafty Carrot Collective is blog hoppin' with the Crafting Forever stamp set! 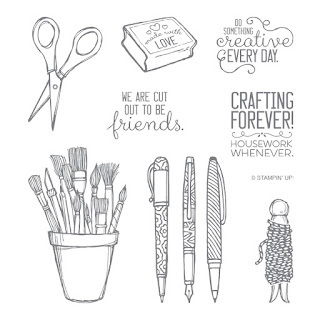 This stamp set was made for us crafty people! It is a must have in your collection, trust us! 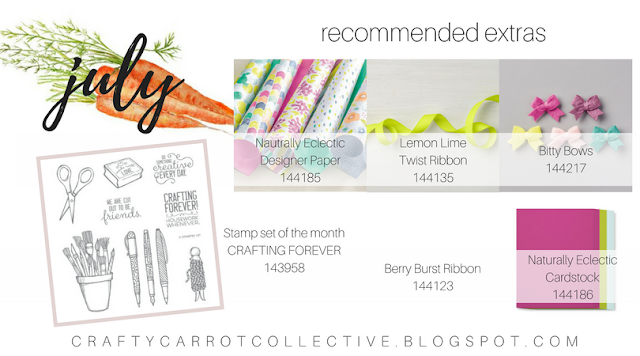 Purchase this stamp set, or spend a minimum of $27 CAD, and you will have access to our August Crafty Carrot tutorial & reward program. Each week in August we release a weekly PDF tutorial and Facebook Live event teaching you techniques, off the page projects, Step It Up projects, CASE projects and a fun bonus! 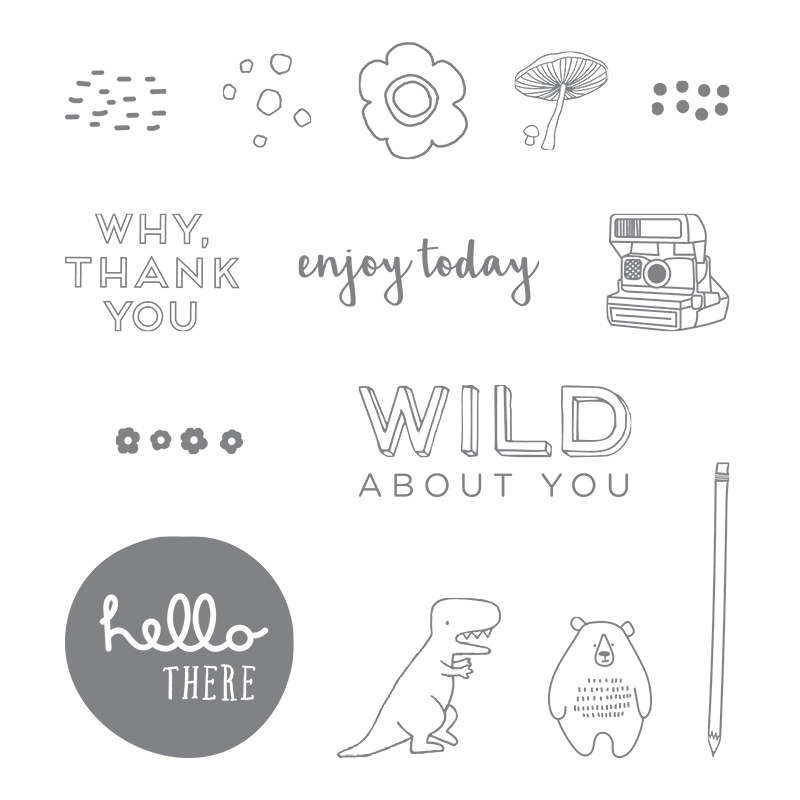 We will also be using these recommended extras in our tutorials. 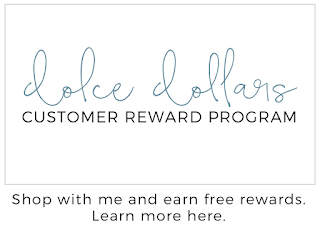 Be sure to add them to your shopping cart to follow along. 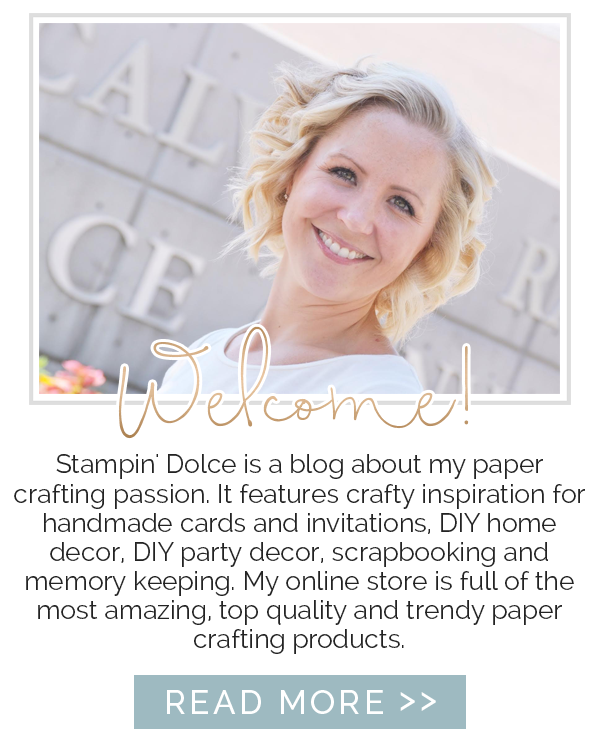 Up next on the blog hop is Cindy Schuster. 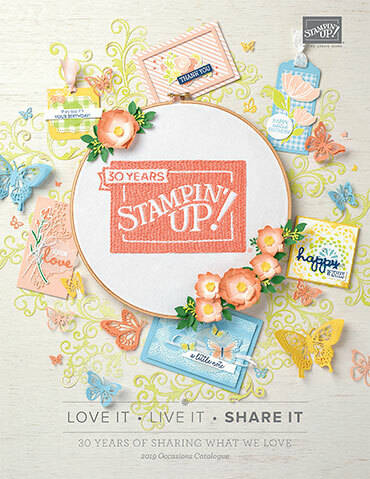 Click over to see Cindy's Crafting Forever project! Click "shop" below to join the Crafty Carrot in August. 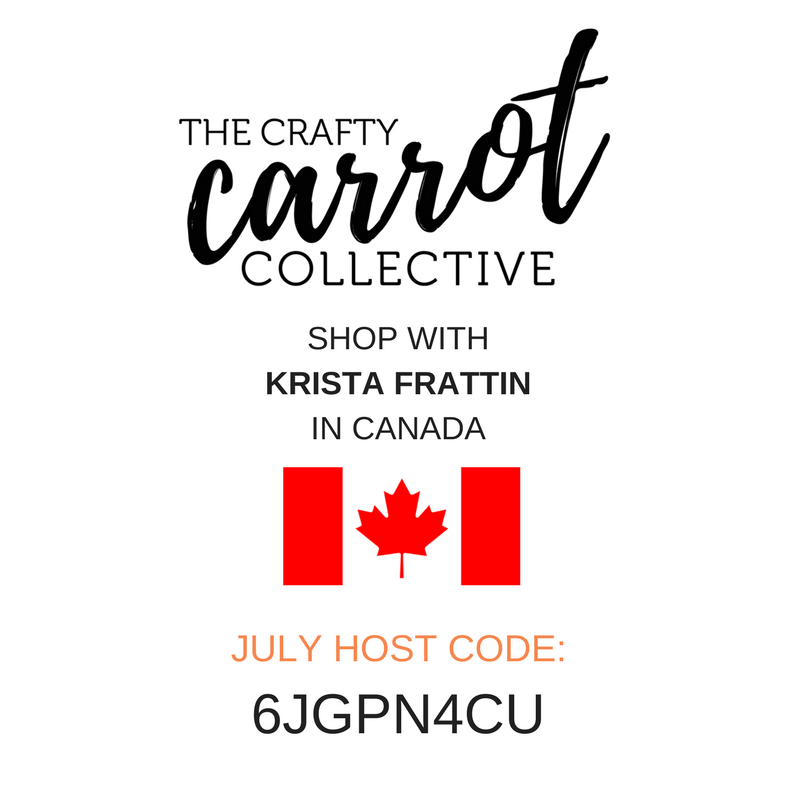 Be sure to use this unique host code when you are shopping. Hello everyone! Kid cards ... with three little ones in my house, I feel as though I can never have enough. I think that we have been invited to 6 Birthdays in the last couple of weeks! 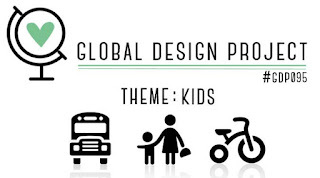 The Global Design Project Challenge this week is "kids"! 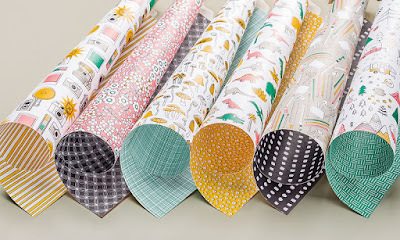 The Pick a Pattern Designer Series Paper makes playful cards a breeze. It has an entire suite that matches it for even more fun. 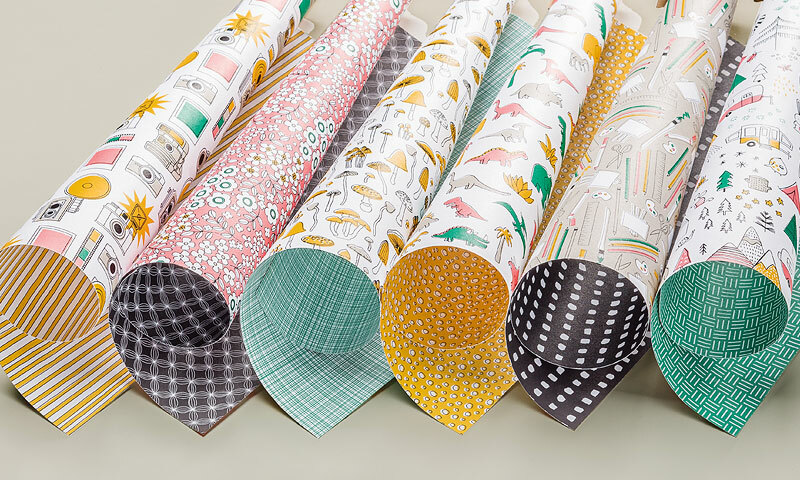 You can choose paper that has cameras, dinosaurs, flowers, camping and forest critters, art easels and paint brushes or mushrooms. 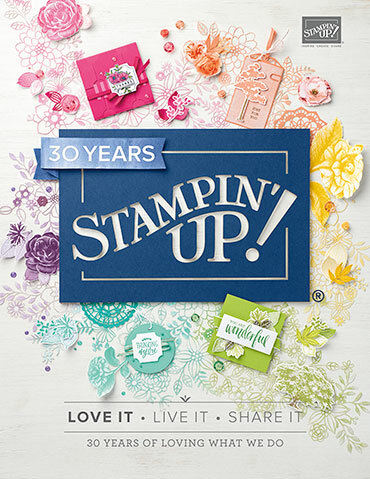 Click over to the Global Design Project to see what the rest of the design team has created. 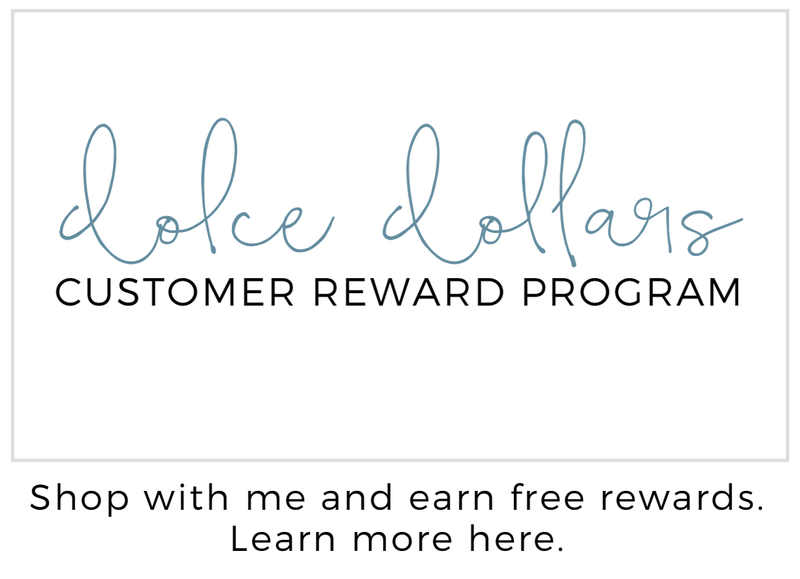 Did you know that you can take the challenge? 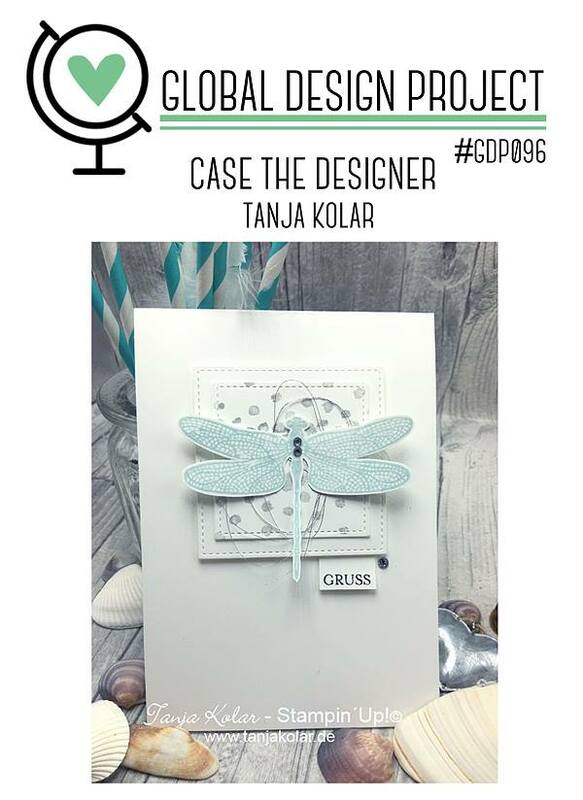 Upload your project at the GDP! 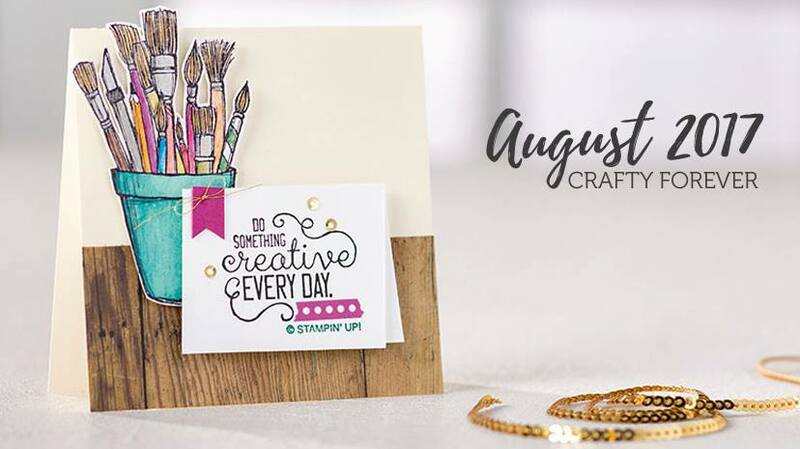 We would love to see what you are creating!